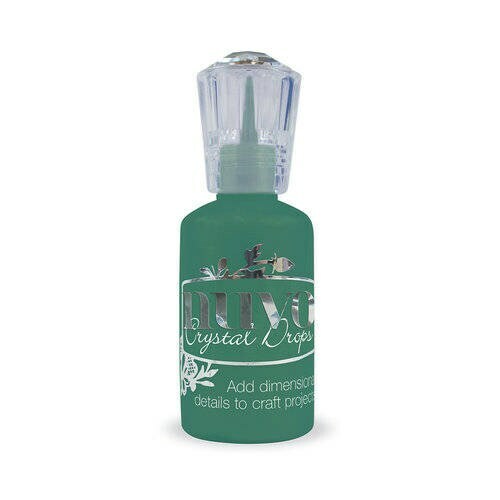 Add an outdoorsy touch to your projects with the Woodland Green Crystal Drops Gloss by Tonic Studios. Included is one 1 oz. fine-point applicator tip bottle from the Nuvo Collection.